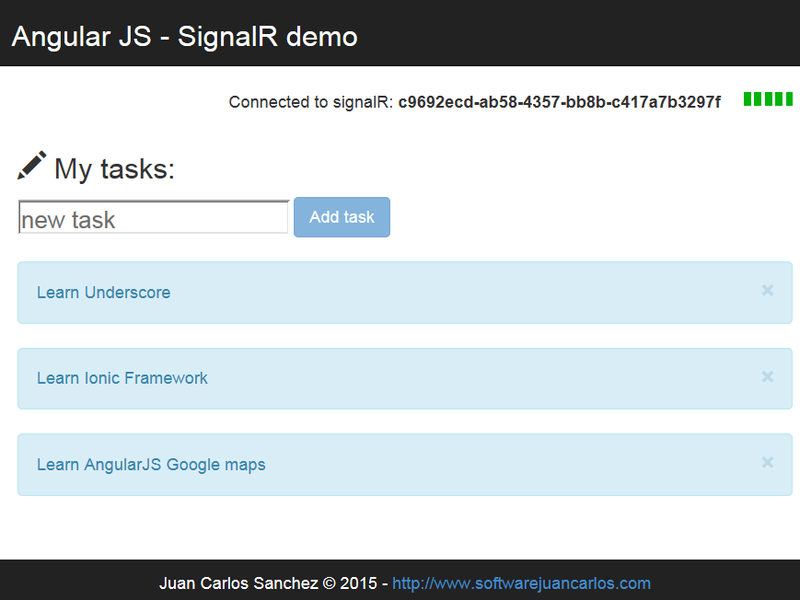 The goal of this post is to connect and use SignalR from AngularJS. All the code is available in GitHub. 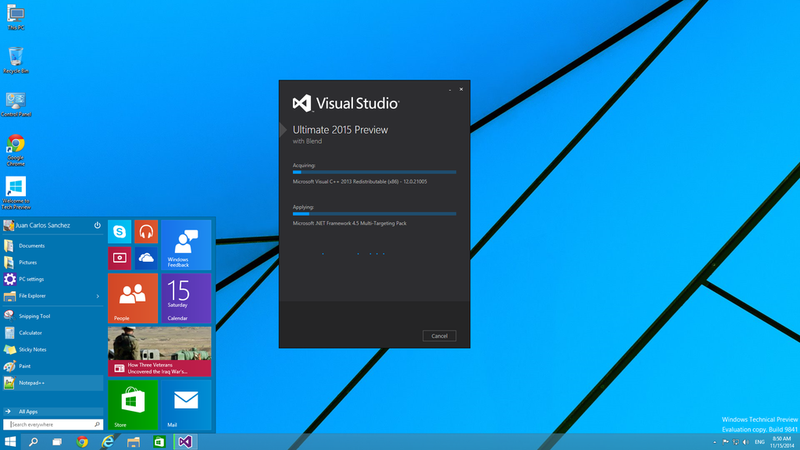 The application used in this post allows to add tasks to a collaborative list of tasks to do. 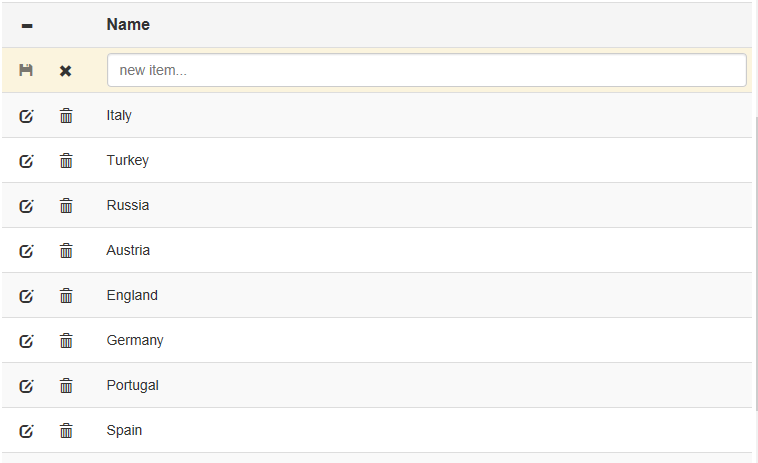 The application displays a list with all the tasks pending to do and also allows to remove them from the list. SignalR will push the notification “newTask” and “taskDone” to all connected users. Feel free to get the code from github and run the application in more than one place (different tabs in your explorer) to see how SignalR synchronizes all of them. 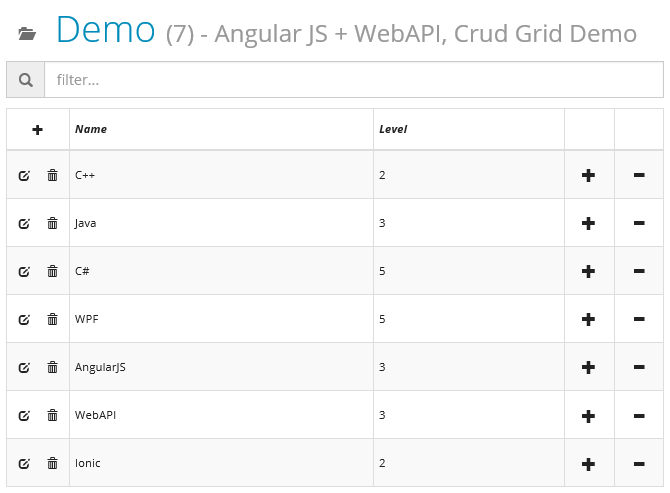 The simplicity of the application allows to focus on the goal of this post: SignalR and AngularJS. This is a screenshot of the running application. The signalR hub type is “INotesCallbacks”, this interface defines the callbacks that the hub can make to the connected clients. 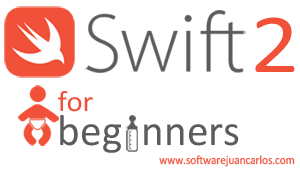 The hub also implement the interface “INotesCalls” this interfaces defines the hub methods that clients can call. 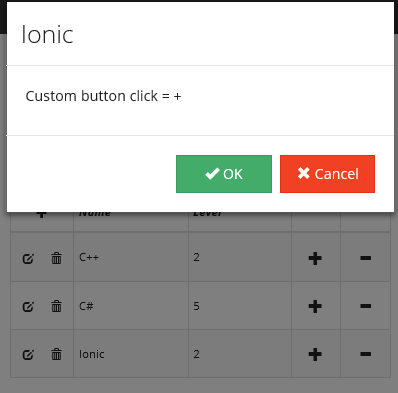 # 2 Custom buttons: This will allow us to add button columns that will call the parent controller with the id of the button clicked and the associated item as parameter. Code is available on github: https://github.com/softwarejc/angularjs-crudgrid. Feel free to play with it, find errors and write improvements. 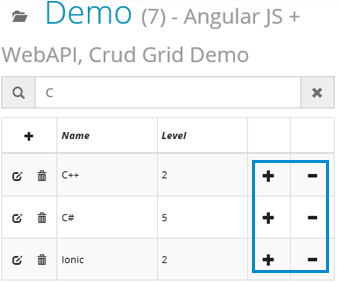 You can see a live demo here: AngularJS CRUD Grid III demo. The goal of this post is to implement a base class to map and initialize view models using the domain object. This base class should make not only the mapping between the model and the view model but also the validation of the view model using the model annotations. Each requirement will be implemented in two different base classes, the validation class will inherit from the mapping one as the domain object is needed to validate the view model. It makes sense to split the logic to keep the code cleaner and also to be able to use only the mapping functionality in case that we don’t need the validation. 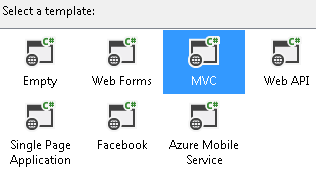 When a new MVC Web Application is created in Visual Studio a lot of files are added to the solution. 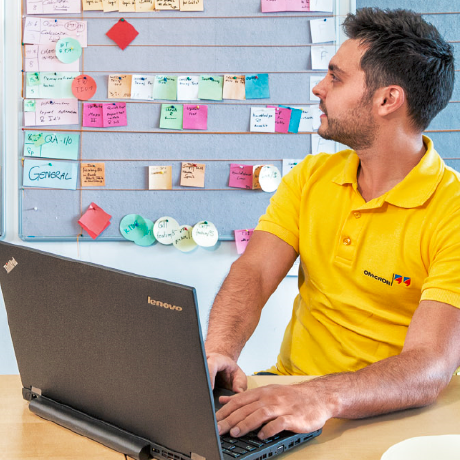 The goal of this post is to provide a small overview of all these files, this overview should make easier to understand the MVC solution structure. 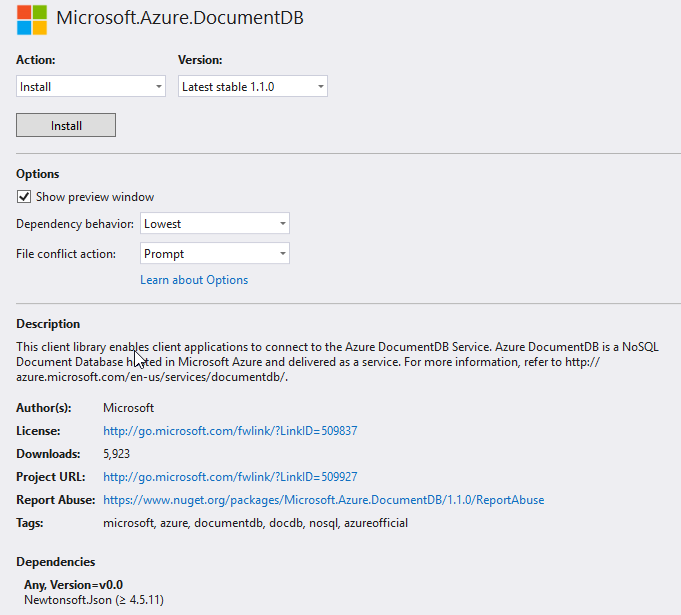 The files described here are the files created by default when you add a web project using the MVC template. Fonts: Some fonts required by the CSS files. Controllers: C# files with the code that is going to be run at the server side. This folder contains *.cshtml files. 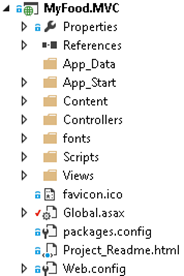 The Razor engine generates the views of our web application out of these files. Typically we will have a view or a group of views for each controller. This folder also contains a Web.config don’t confuse this one with the Web.config at the root of the solution. Razor engine is configured here.